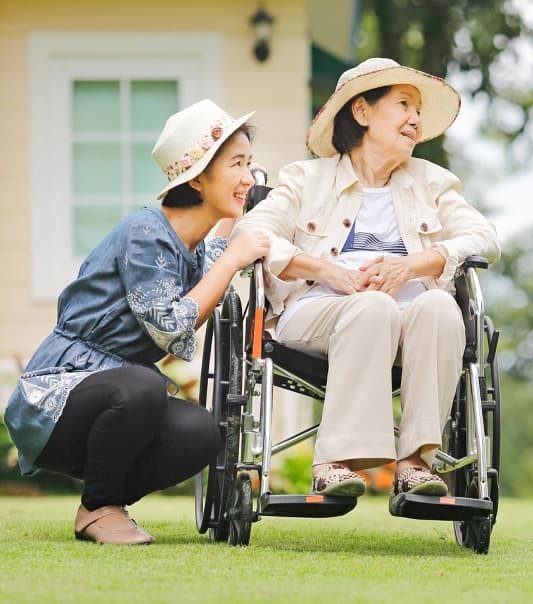 When you or your loved one becomes homebound due to disability, old age or injury, providing the right kind of care becomes a necessity. We hope to be the one to provide you with exceptional assistance and care at home. Welcome to St. Agnes Healthcare Professionals, Inc. The needs of one client are different from those of another. Our team offers high quality and customized care services which will address these unique needs. Such care will be in accordance to your preferences as well as the recommendations from your physician. 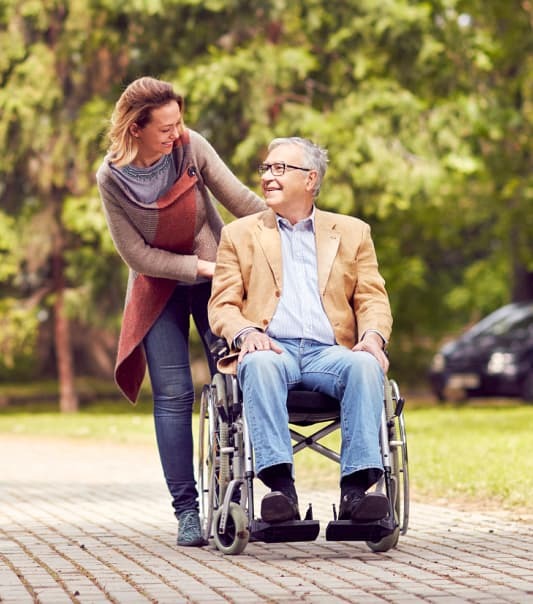 The care services we offer are affordable and economical since we want you to get the care that you need in an easy and convenient manner. Along with the high competencies of our care staff, we aim for better health outcomes for you or your family member. 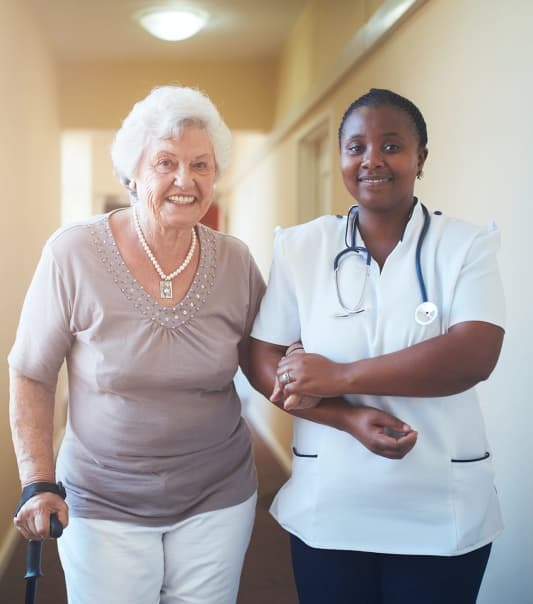 St. Agnes Healthcare Professionals, Inc. finds strength and direction in its mission to provide clients who are homebound with quality and affordable home health care services. More testimonials and comments will be posted online. Please check back next time or you can submit your own testimonial here. Our economical services are customized to match with the unique needs of our clients. You may receive one or more of the care programs that we offer below. Being a part of our team means you get access to various training materials and videos for your role. Learn more.